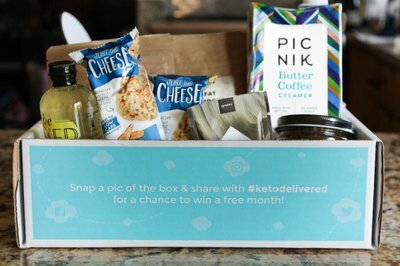 Enter your email address below to receive a notification when Keto Delivered starts accepting new sign-ups! 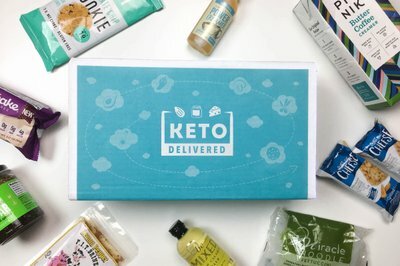 Enter your email address below to receive a notification when Keto Delivered is accepting new sign-ups again. With a Keto Delivered subscription, you get to discover a variety of honest net carb keto friendly food products each month, along with some great recipes. Don't let your diet get in the way of your passion for food and cooking. Stay motivated, get creative and keep enjoying good food. 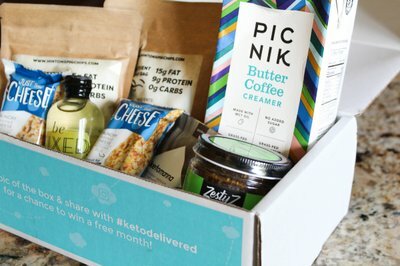 Net carb keto snacks and cooking goodies delivered to your door every month! 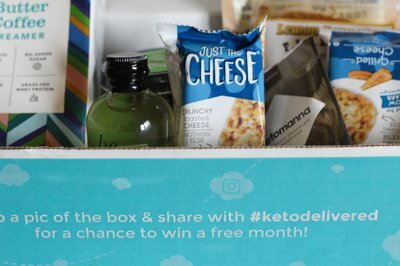 I love Keto Delivered. There are so many things that I would have never tried if it weren't for this box. 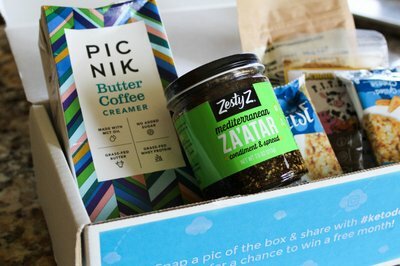 It is a great way to try out keto approved ingredients and snacks without having to buy in bulk online. I look forward to this box every month.